Well, without meaning to I've let over three weeks slip by without a single post. I figured it was high time I posted an update lest you all think I was trapped under something heavy (When Harry Met Sally reference, yes you're welcome). First meeting of the Invisible Children board last week. What this group has done and continues to do is nothing short of amazing to me; more to come in the next weeks and months. I couldn't be more honored to be a board member. Speaking of fundraising data, I'm presenting at the annual Run-Walk-Ride Conference again this year. It's become an annual ritual I very much look forward to. If you're going to be down in Atlanta March 13-14, drop me a line so we can connect. Speaking of fundraising data again, Chuck Longfield of Target Analytics/Blackbaud presented some helpfully alarming statistics about donor retention last week at the Nonprofit DMA conference that are worth your review. I say "helpfully alarming" because there have been people in the industry (like myself, ahem) trying to highlight the need for better engagement for years. Seems like no one wants to listen to the idea that engagement is hard work. Twitter is great for communicating but it ain't gonna magically create more donors for ya! Trust me on this. I'm hoping Chuck's presentation will rattle some cages. More here. 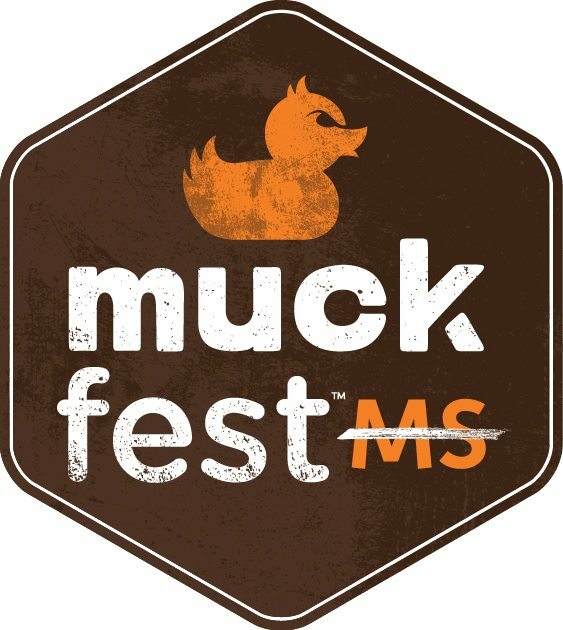 Switching the subject before I fall off my high horse, we've recently launched the 2013 Muckfest MS, a series of 18 obstacle races. Think Wipeout. With mud. And beer. You need it. Give it a look here. Ulrich Schnauss, who has the best name in music, released his new album A Long Way To Fall today. I love everything he does and would recommend it without question. Speaking of music, am I the only one who thinks the new version of iTunes is atrocious? See, I'm back. :-) More soon. A bit more about Reason. Regarding Reason by Orbit. A new one for me. Great reviews and great writing. I love his tone. Peff's blog. I used to read this long ago but fell away. Fewer reviews but narrative about Peff's own development. The holidays are a time of creative renewal for me – the free time, mental relaxation, and annual introspection always result in fresh ideas, perspective, and initiative. Writing and recording music is the equivalent of an emotional work out: It keeps my soul in shape. And so I look forward to the holiday break and the annual influx of imagination it brings. That said, for me the problem with music (and writing and work and life) has never been a lack of ideas. Rather, that problem is bringing those ideas to completion. Just finish it. That's hard for this tinkering perfectionist to do. My freedom will be so much the greater and more meaningful the more narrowly I limit my field of action and the more I surround myself with obstacles. Whatever diminishes constraint diminishes strength. The more constraints one imposes, the more one frees oneself of the chains that shackle the spirit. This week I've been recording with Propellerheads Reason, a program that I've had on my hard drive for years but never really taken seriously. When compared to an installation of Logic Pro fully outfitted with plugins from Waves, Native Instruments, and Spectrasonics, Reason has always seemed to me to be, well, limited. And the rack-based system is cute but not very practical. It is almost unseemly to suggest that using a program with dozens of built-in effects and instruments, hundreds of tracks, 64-bit processing, and incredibly complex routing options constitutes "imposing limits," particularly when I recorded an entire CD years ago on a system with only eight audio tracks. Still, in the modern world of computer processing that far exceeds most practical uses, I've found Reason to be a nice ecosystem. I hope to post some completed files in the next few weeks. More than that, I hope that in the new year I remember that the obstacles in front of me are only fuel for creative solutions.